Charlottesville Roofing Contractor -Amazing 50 year warranty! 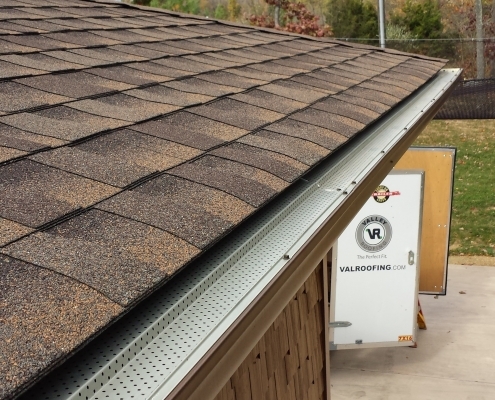 Valley Roofing Is A Trusted and Reputable Charlottesville Roofing Contractor You Can Count On! 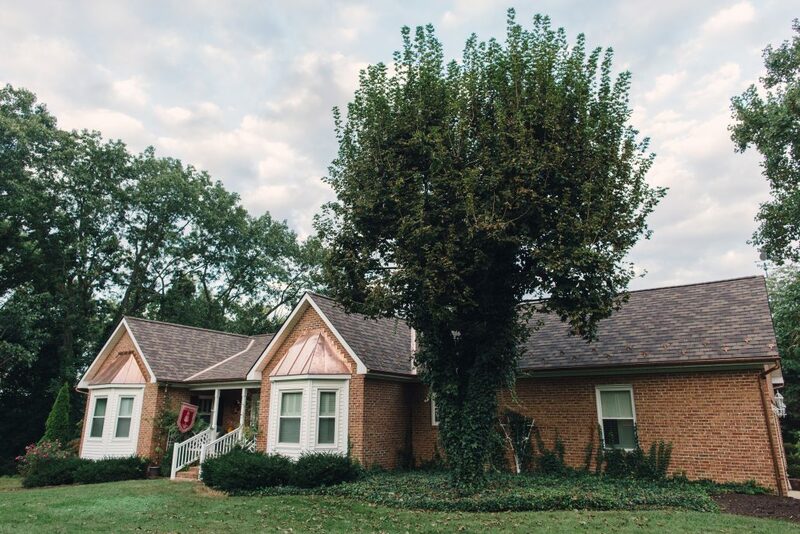 Valley Roofing is a top roofing contractor in Charlottesville and experienced in every aspect of commercial, residential roofing, gutter installation and repair work. 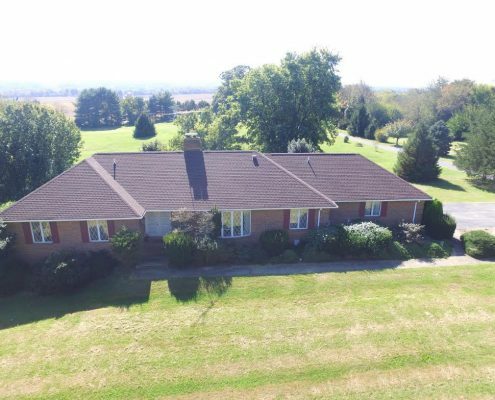 We started in 2004 with a mission to provide value and excellent customer service to our friends and neighbors in the Shenandoah Valley. Since then, our company has grown but our commitment to providing excellent customer service has stayed the same. 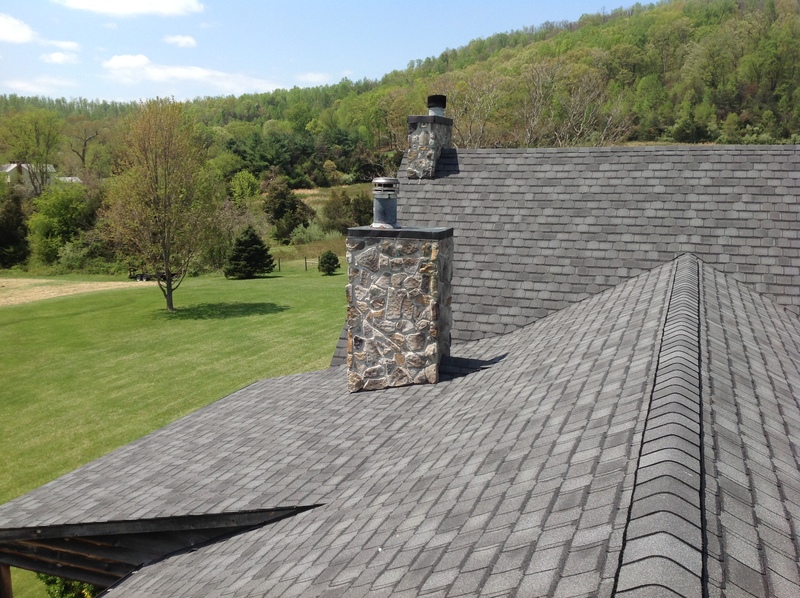 Valley Roofing Is A GAF Certified Master Elite Roofing Contractor Serving The Charlottesville Area. 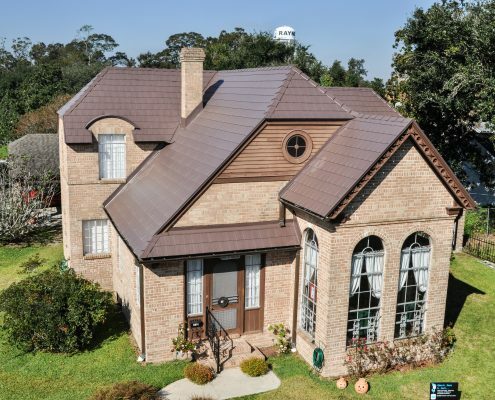 As a GAF certified roofing contractor, you can be sure that you are getting the best value and expert installation for the price. 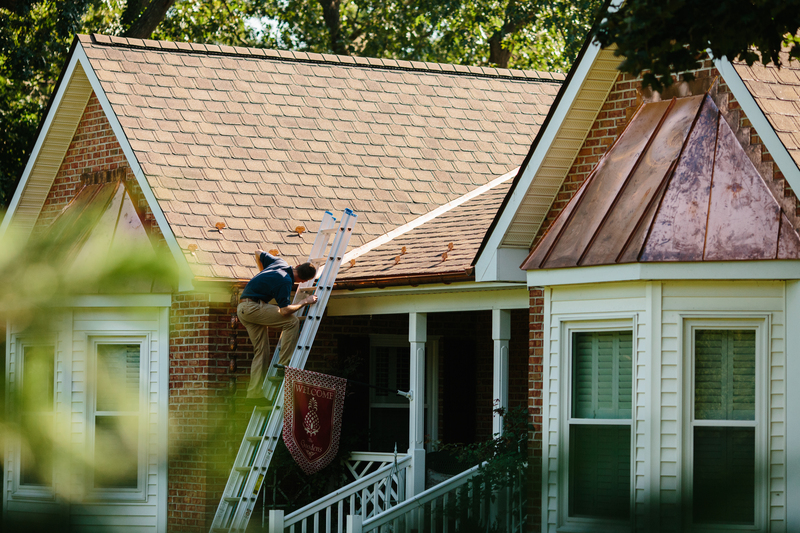 Each of our roof installers have advanced training and certification from GAF on the appropriate installation and repair methods. Ensuring that all materials are installed precisely to manufacturer specifications increases their effectiveness, durability and lifetime! 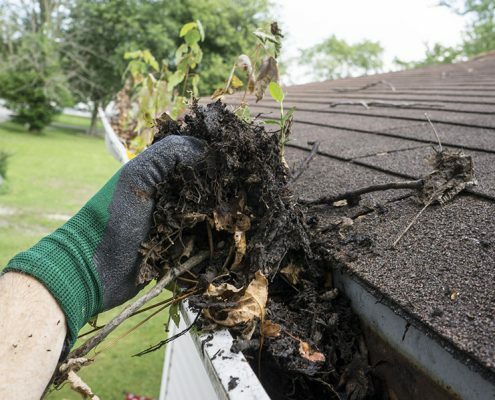 From single family homes up to large commercial roofing installations, you can be sure that Valley Roofing’s GAF certified roofing installers do the job right the first time, every time. We Work Side By Side With You Through Every Step Of The Process! 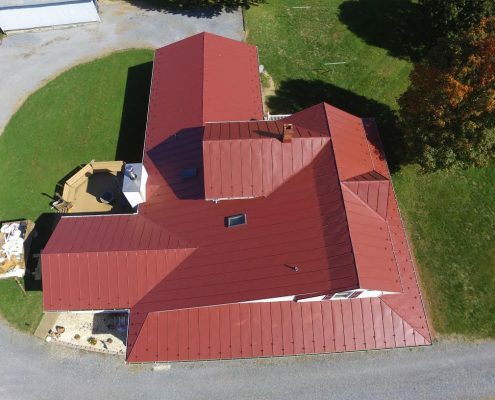 Between the different roofing materials, color options, roof measurements and code specifications, there plenty of decisions to be made during the roofing process. 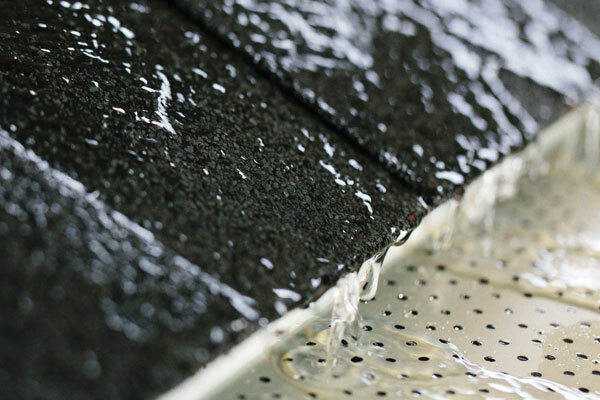 Whether you are repairing, re-roofing or installing a brand new roof, our expert roofing installers work side by side with you providing accurate advice and the expert opinions when you need them. We work hard to ensure that you understand every bit of the process and help you make the best possible decisions for your budget and style. Enjoy Working With A Professional Roofing Contractor Who Takes Extreme Care When Working On Your Home. 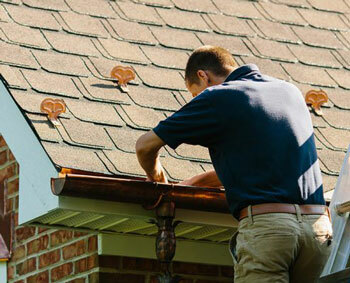 We understand that your roof is a serious investment and we take working on your home very seriously. From uniform dress code to high standards for on-site behavior, you can expect to deal with respectful, upstanding and hard-working professionals at Valley Roofing. 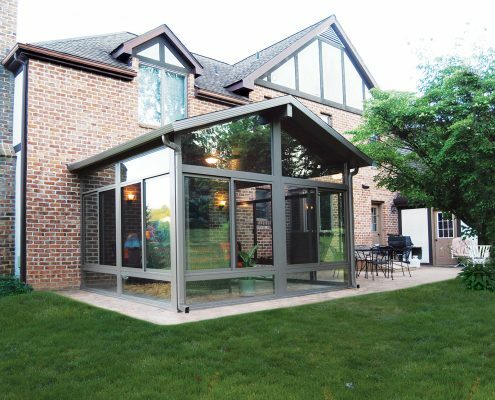 Our expert installers take pride in their jobs and the homes we work on and it shows. You will be happy working with roofing contractors that you can trust. 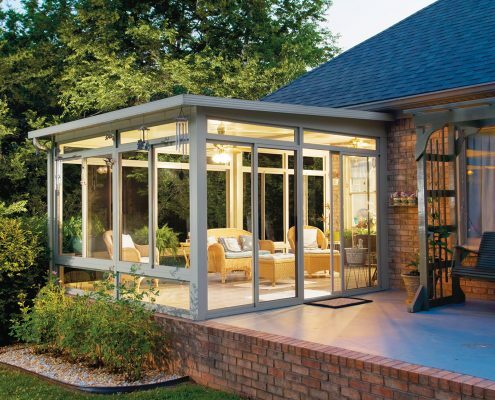 Get a free estimate from Charlottesville’s leading roofing contractors today!